Do you have a complex, impossible metal part design? We work with you to design your parts to ensure you get the optimal solution for your impossible parts. 3, 4 & 5 axis CNC machining, polishing (internal/external), honing, lapping, plating and heat treatment options. Scroll down to learn about the Direct Metal Laser Melting. 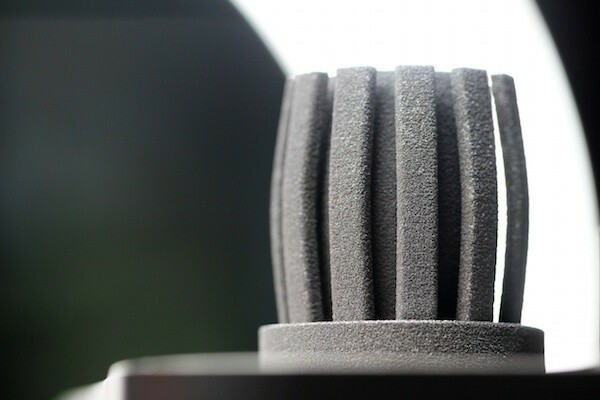 What is 3D Metal Printing and How does it Work? 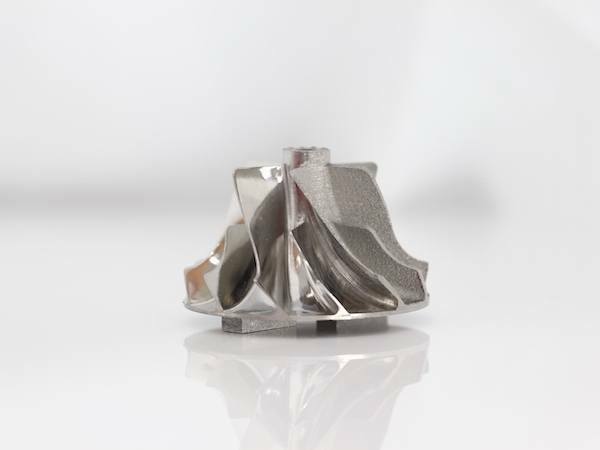 3D Metal printing is a revolutionary technology that produces “impossible-to-make” end-use metal parts directly from your CAD data. 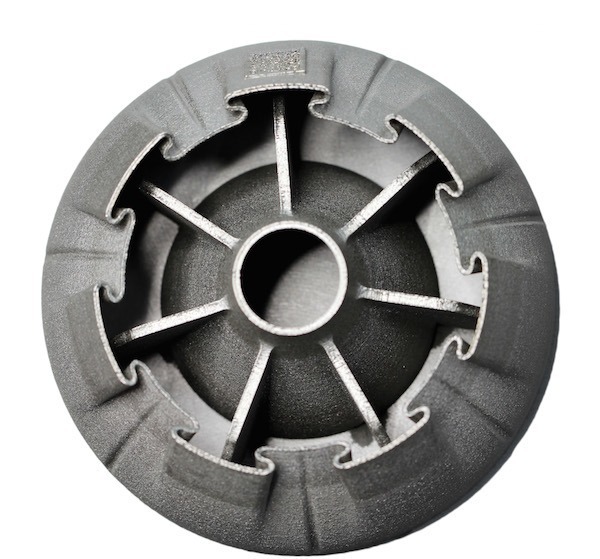 The mechanical properties of DMLM parts are comparable to cast parts or machined component. The advantage of the process is that the more complex or feature rich the component, the more economical the process becomes. 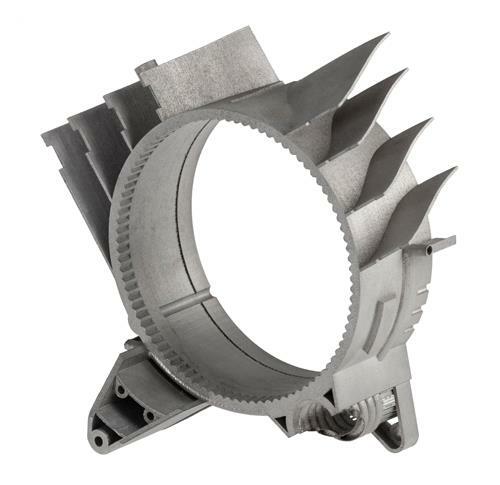 3D metal printed parts are fully dense, incorporating complex geometries and precise internal features that cannot be made with traditional machining alone. 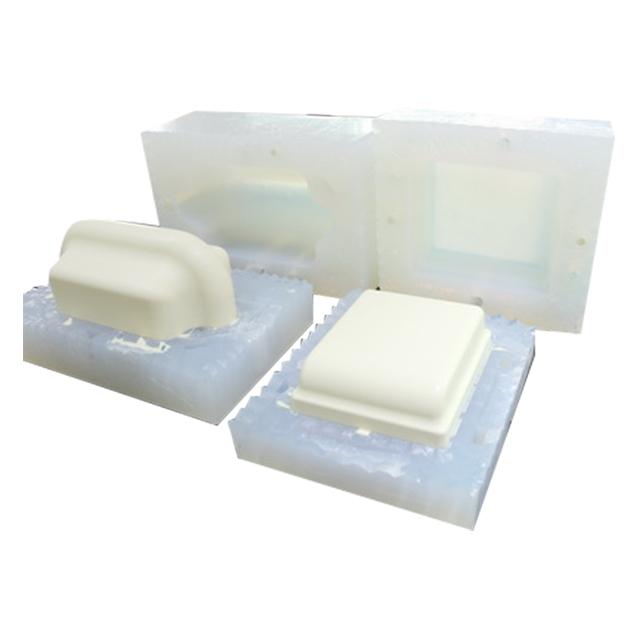 Designs can be made quickly with a minimum of material waste while maximizing strength, making them ideal for next-generation applications in aerospace, medical, automotive and other industries. 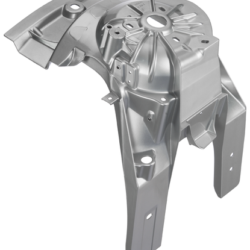 Direct Metal Laser Melting (DMLM) parts are fully dense, incorporating complex geometries and precise internal features that cannot be made with traditional machining alone. 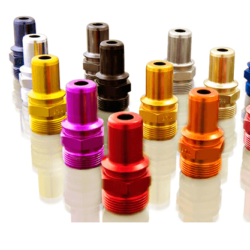 But many parts have features that still need to be post-machined, such as threading tapped holes. 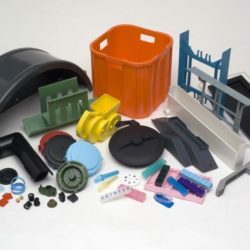 Designs can be made quickly with a minimum of material waste while maximizing strength, making them ideal for next-generation applications in aerospace, medical, automotive and other industries.